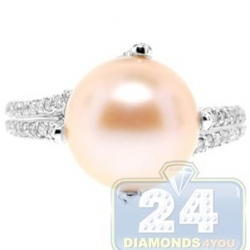 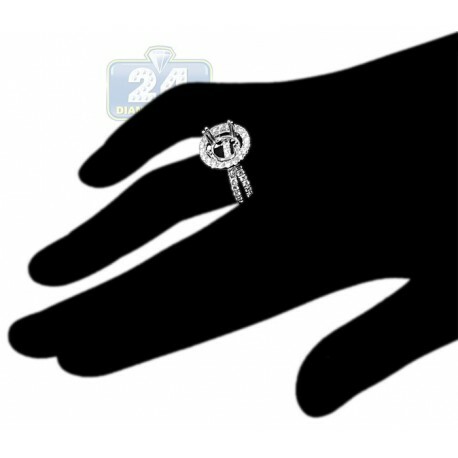 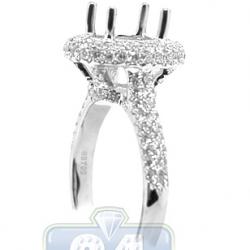 Know and feel that you are proposing something truly remarkable! 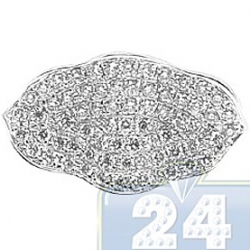 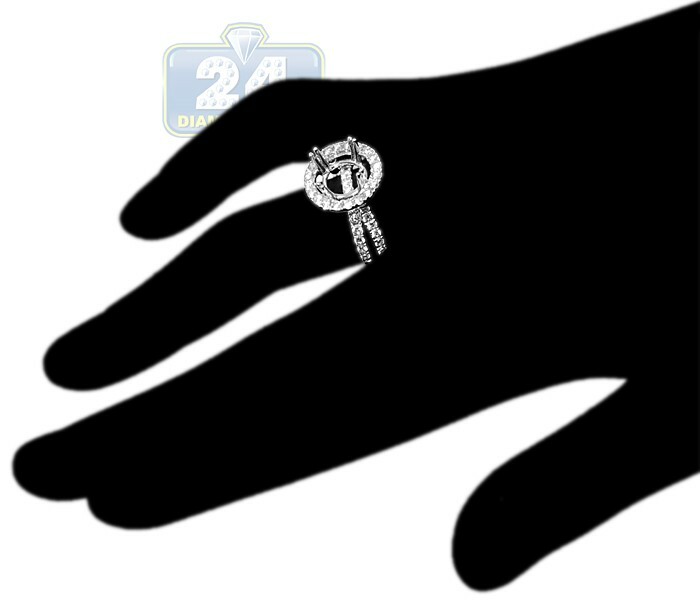 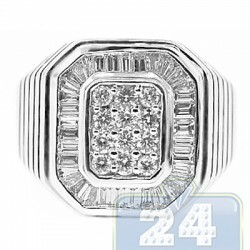 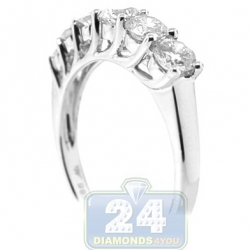 Our shimmering 18k white gold engagement setting fits any round shape stone of your choice. 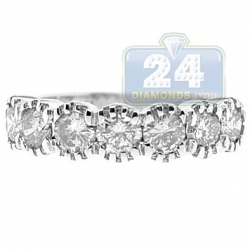 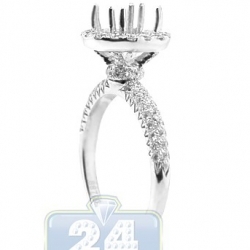 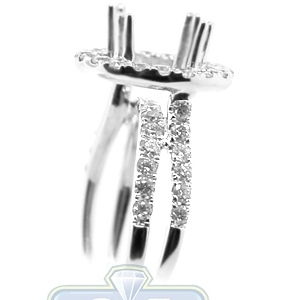 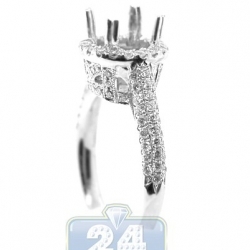 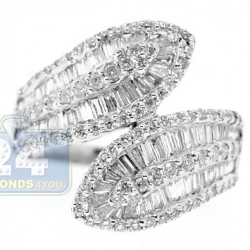 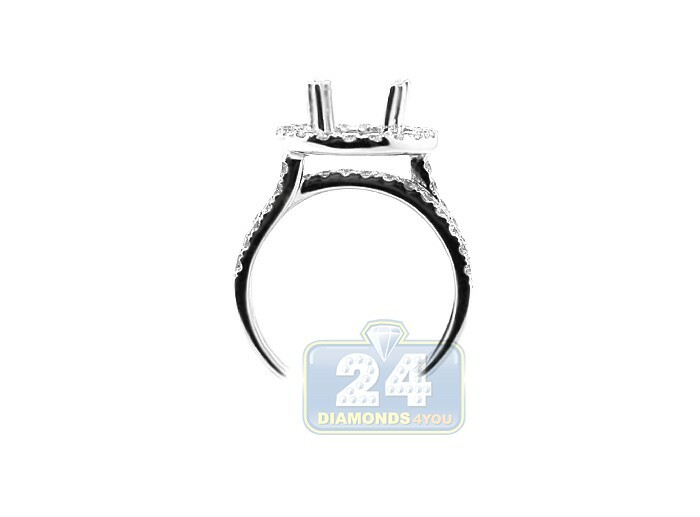 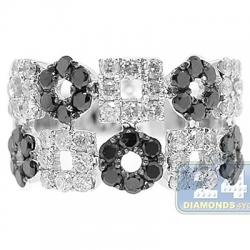 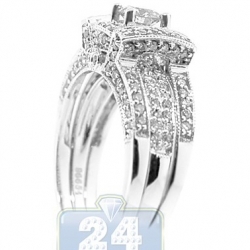 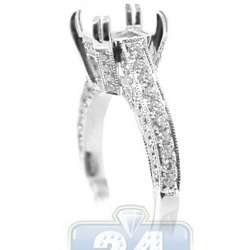 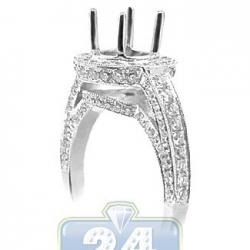 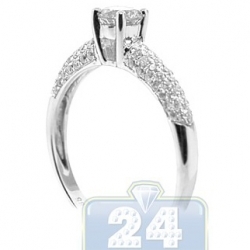 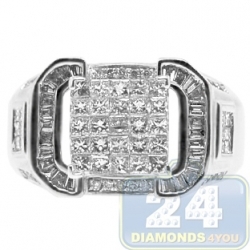 Fancy openwork shank with split elements features expertly handset genuine round cut diamonds. 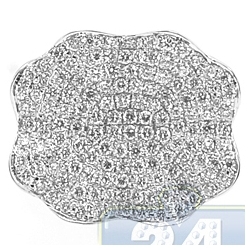 The gleaming crown is encrusted with sparkling round shape brilliants as well to enhance the shininess of your centerpiece. 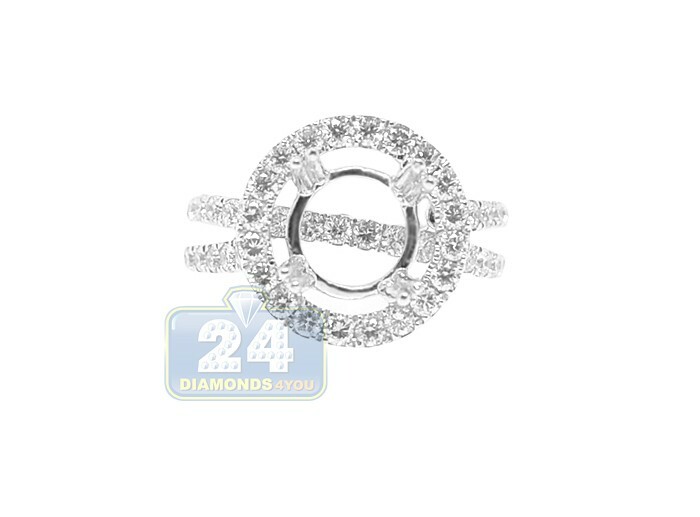 All diamonds are totaling to 1.11 carat and feature F-G color with VS1-VS2 clarity.